For more than 50 years, Wildlife Photographer of the Year has championed ethical wildlife photography while pushing the boundaries of artistic freedom, narrative excellence and technical skill. The Wildilfe Photographer of the Year 2019 competition is now open. Competition closes on 13 December 2018 at 11.30am GMT. There are 16 adult categories. Read the rules before entering the competition and submitting images. Available to download in 12 languages. 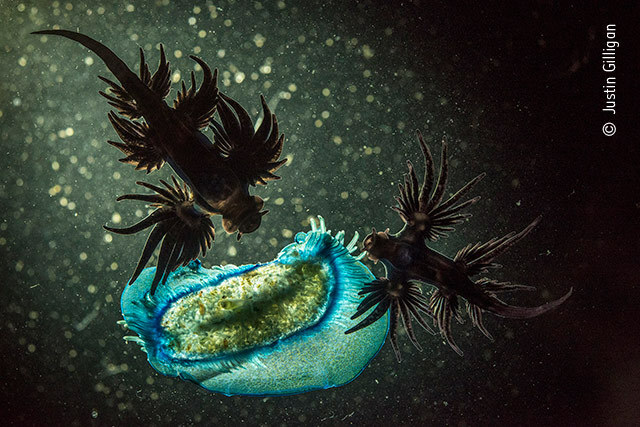 The Wildlife Photographer of the Year 2019 competition is now open. There are three age group categories for photographers aged 17 and under. Disclaimer: The prizes are non-transferable. The Owners reserve the right to substitute the whole or part of any listed prize with an alternative of equal monetary value (but the entrant shall not have any right to demand this). Please note that prizes must be claimed within one year of the award ceremony, unless otherwise specified, or the prize will be forfeited.